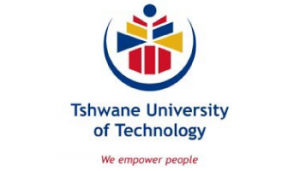 TheTshwane University of Technology (TUT) is a proud product of South Africa's first decade of democracy. While the size and scope of this dynamic new institution impress, the quality of its teaching is what makes the University really stands out. TUT was established on 1 January 2004, and it's geographic footprint covers four of South Africa's nine provinces – Gauteng, Mpumalanga, Limpopo and the North-West Province. Campuses are located in Tshwane, Nelspruit, eMalahleni and Polokwane. TUT also hosts students from neighouring countries such as Botswana, Zimbabwe, Namibia and Swaziland. At TUT, education is offered with an entrepreneurial focus to encourage students to become job creators and entrepreneurs. The University is committed to ongoing transformation to make it ever more responsive to the needs of Southern Africa and the continent, as a whole.